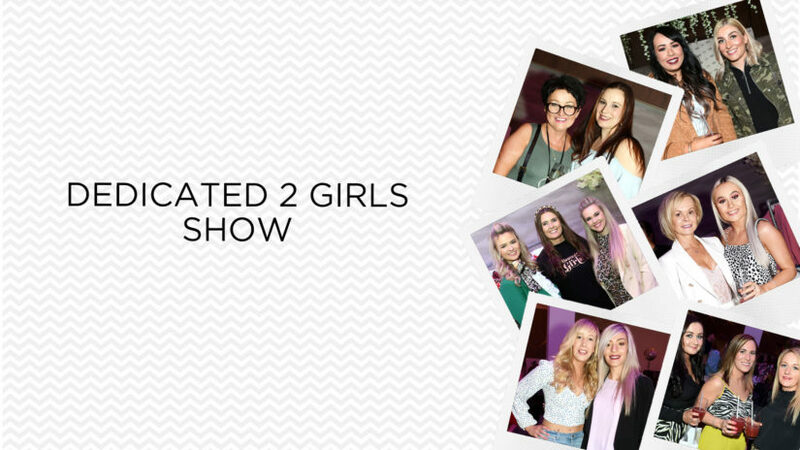 Did you attend the Dedicated 2 Girls show at Sandman Signature Aberdeen Hotel? 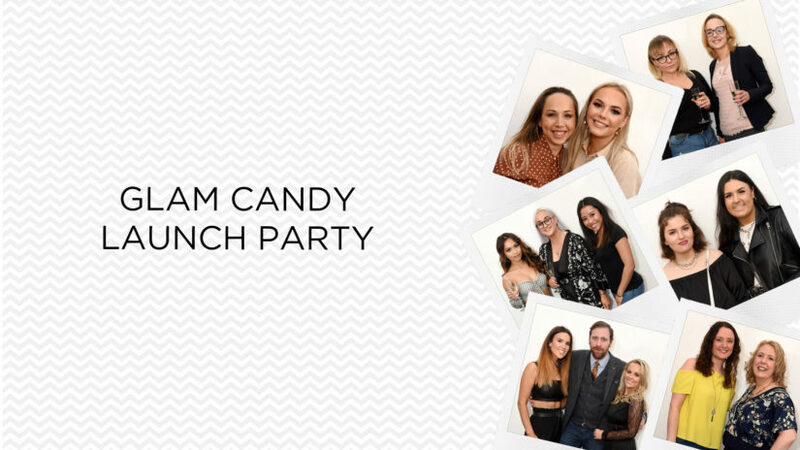 Check out our latest photo gallery to see if you’ve been snapped. 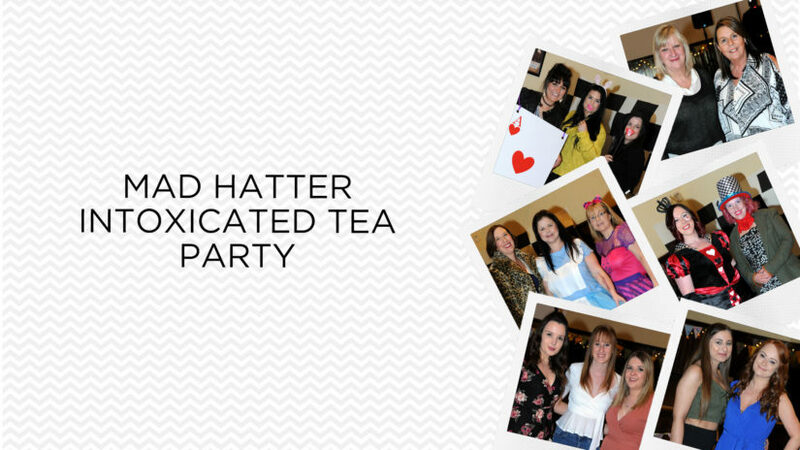 Did you attend the Mad Hatter intoxicated tea party at Victoria Hall in Ellon? 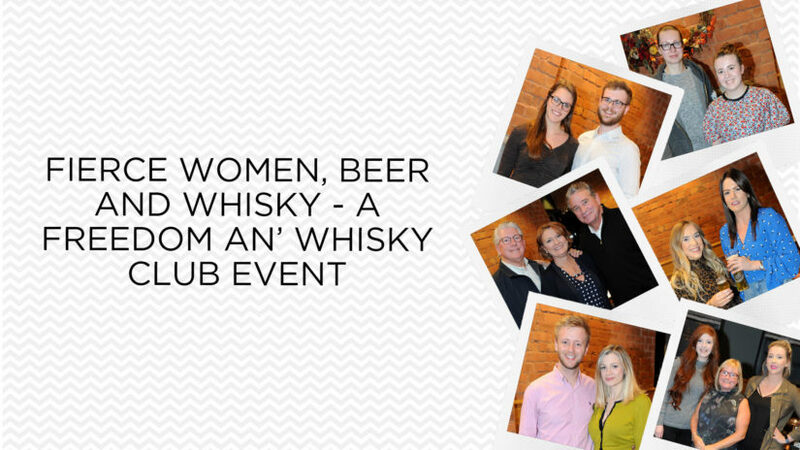 Check out our latest photo gallery to see if you’ve been snapped. On the big screen, the underdog is queen.